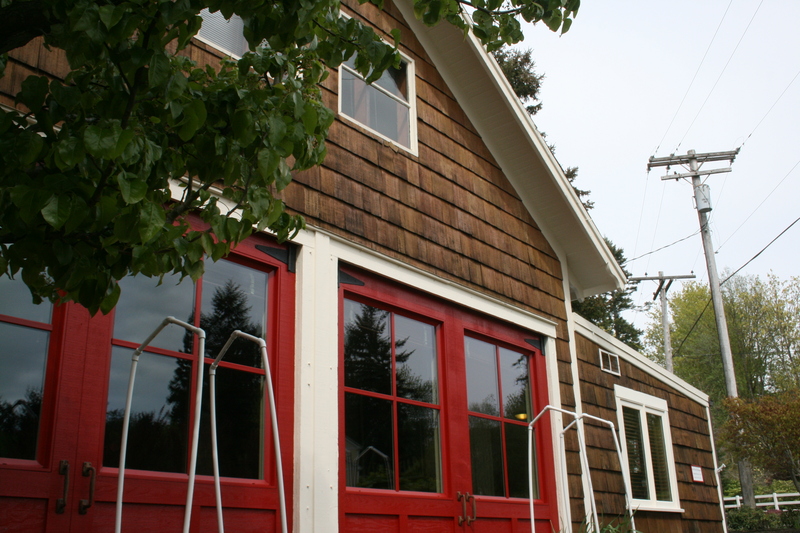 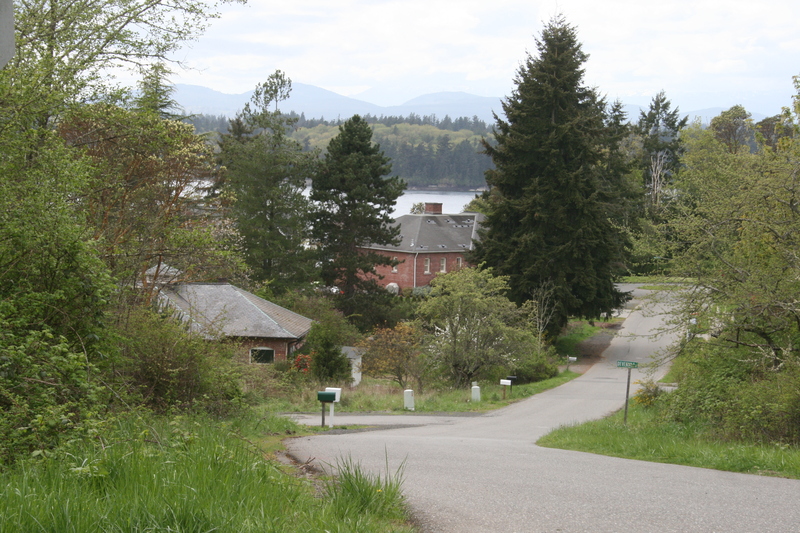 The Fort Ward neighborhood includes about 300 homes at the south end of Bainbridge Island. 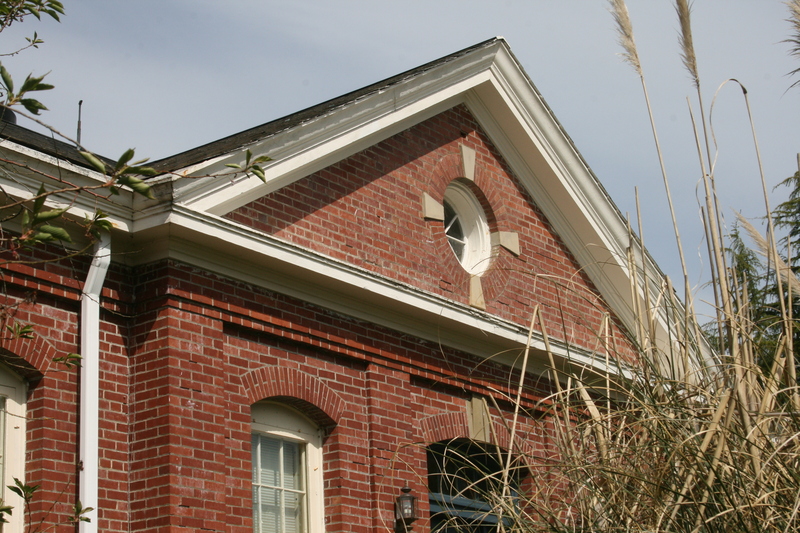 More than a dozen buildings remain from the fort’s days as a base for the US Army Coast Artillery Corps and US Navy. 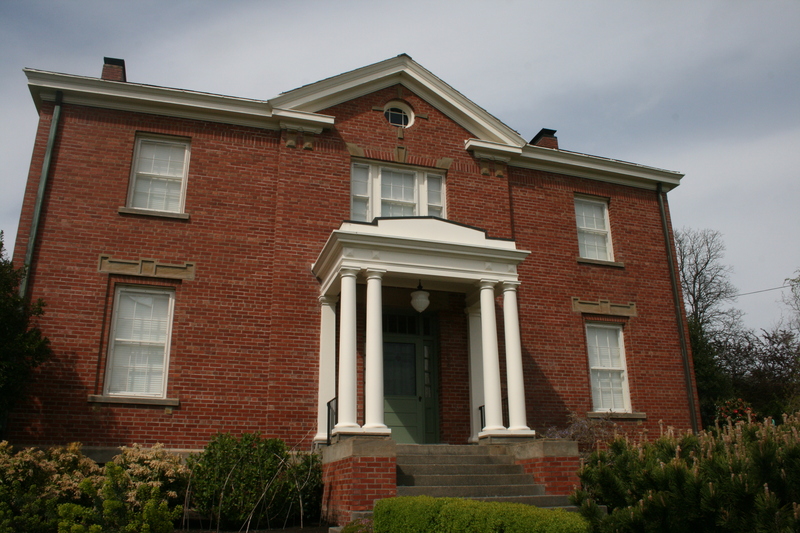 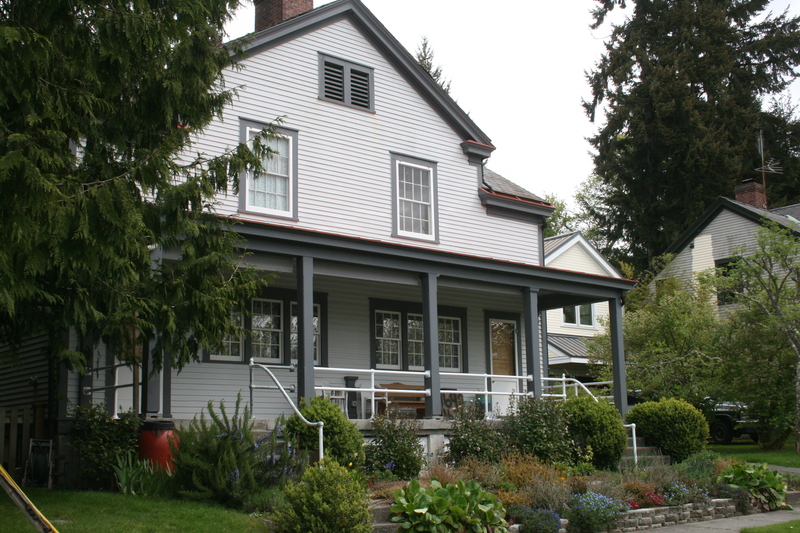 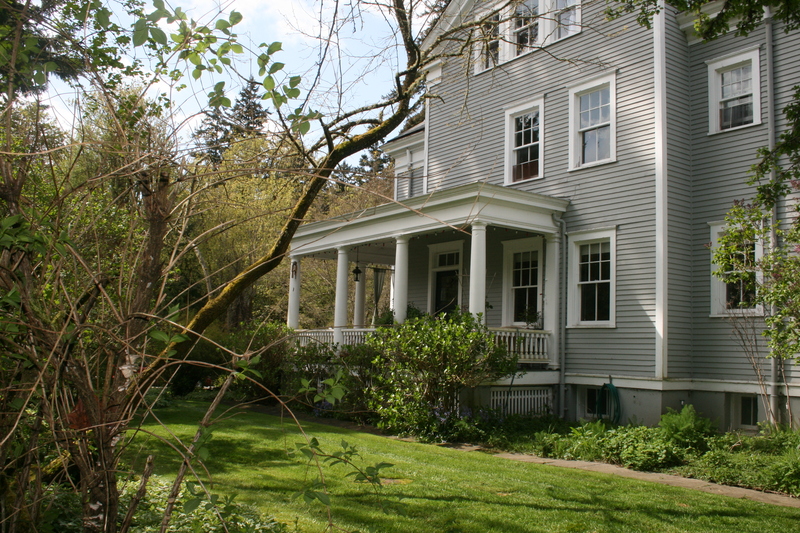 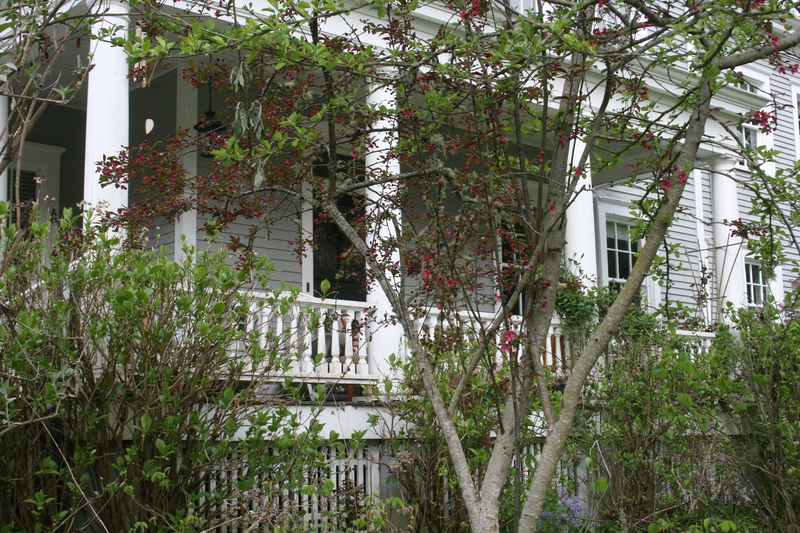 These historic buildings have been preserved as private residences and can be found interspersed along Parkview Drive, Evergreen Avenue, Fort Ward Hill Road, Kitsap Street, South Beach Drive and Victorian Lane. 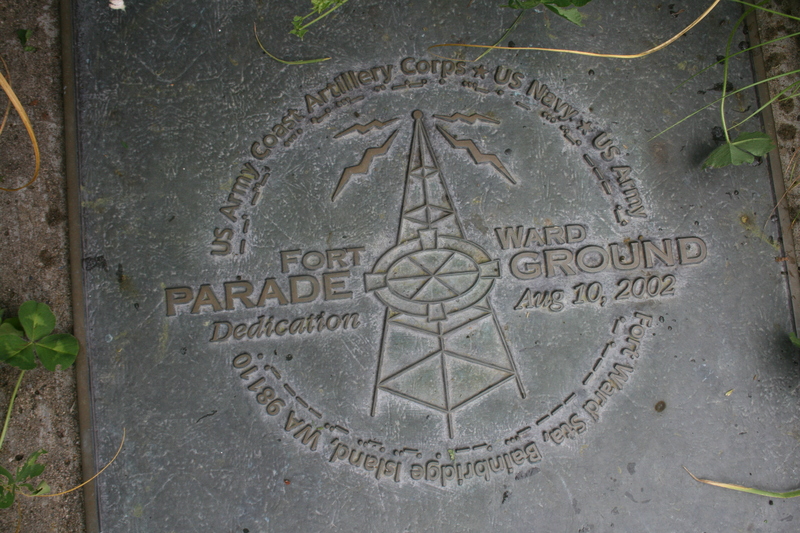 Most homes are within close walking radius of the Parade Grounds, where soldiers and sailors once drilled and now preserved as a neighborhood park.